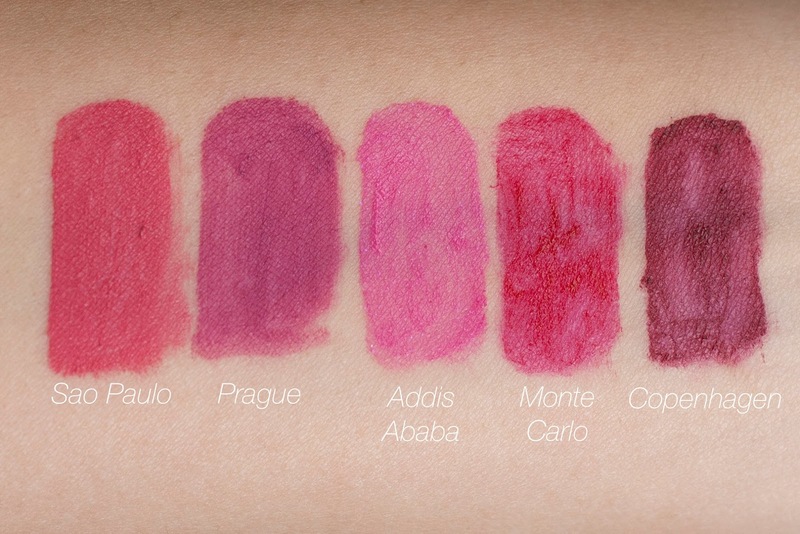 I recently realized I have a LOT of NYX's amazing Soft Matte Lip Creams, so I thought I'd write a swatch post about them! First up - lighter nudes and pinks! Tokyo is too light for me to wear by itself, so I unfortunately rarely wear it. I overall really, really like the SMLCs. 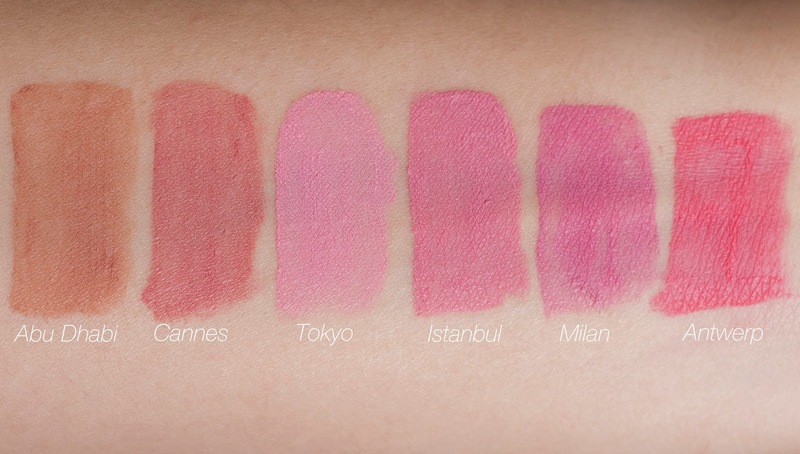 They come in a great range of shades and are easy to pop on for matte lips. They're not 100% transfer proof (especially after oily foods), but it's easy to increase their longevity by layering over lip liner. I rarely have trouble with the formula when reapplying, but I do find that my lips need to be perfectly exfoliated and hydrated before using these. Otherwise, they'll look like a flakey mess. Have you tried these? 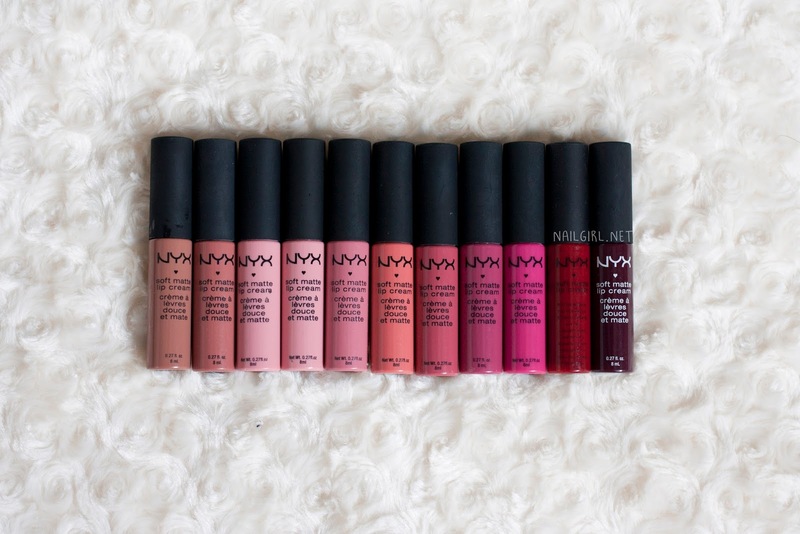 What are your NYX picks?